The Shakespeare reinvention game is at full throttle in Washington now … so why not now for D.C. to get its first taste of New York singer-songwriter Shaina Taub’s popular new adaptations of Shakespeare? The Keegan Theatre is rocking out with the musical “As You Like It,” which Taub [and co-adapter Laurie Woolery] created along with a similar “Twelfth Night” for the Public Theatre’s Public Works project. 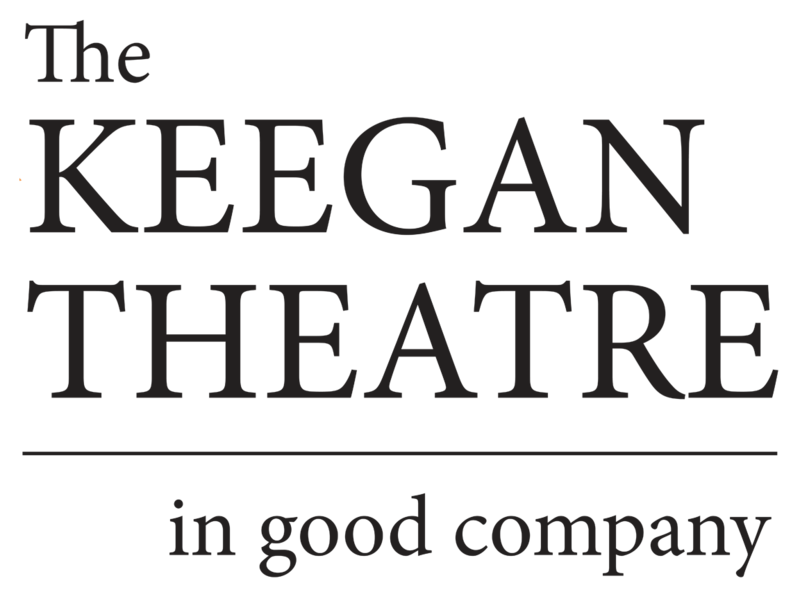 At Keegan, it’s embodied by 18 actors swarming the intimate Dupont Circle stage, which has been reconfigured by directors Cara Gabriel and Josh Sticklin for an in-the-round experience. Taub writes neat hooks, so when the philosophical clown Jacques opens with a melancholy phrase, the notes stick and a blue mood is set. “All the world’s a stage,” Caroline Dubberly croons as Jacques, sometimes sitting at a keyboard and playing. “Everybody’s in the show. Nobody’s a pro.” That understated yet pointed view of life certainly captures the spirit of “As You Like It,” the bittersweet comedy in which everyone flees a corrupt court and scampers to the healing forest of Arden. The enterprise is frisky and pointedly inclusive in terms of re-conceived characters and casting. … The actors who really own their roles are Dubberly and Jade Jones, who sings magnificently and exudes peace as the exiled Duke Senior, calmly keeping court in Arden.